Clogs are really catching on as a popular shoe in the world of medicine. Medical clogs are comfortable and there are versatile. These are extremely important in this industry as professionals—nurses, doctors, techs, and anybody, really—spend much of the day on their feet. Taking care of your health and comfort is a must if you want to be able to be effective, and medical clogs can help with this. Not sure where to start your search? Read over our guide. Hopefully we can point you to the right place. Medical clogs are footwear optimized for the comfort of those that work in the medical industry. They can be traditional looking clogs, with a wooden sole, or they can be completely made of rubber. 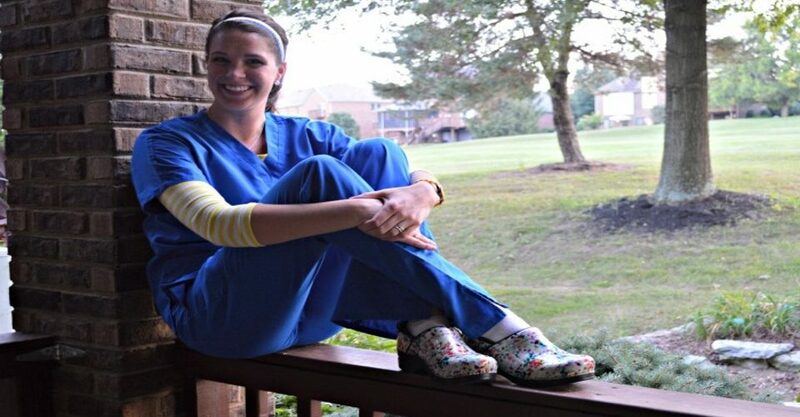 Whatever style you decide to go with, medical clogs are designed to bring you comfort while you do your job. Medical clogs are a shoe designed to help you do your job without worrying about anything else. When other people’s health is on the line, you don’t want to worry about your feet bothering you. Clogs are comfortable, and they will help you to do your job without worrying about extra things. One of the great things about clogs is how versatile they are. Let’s say you work as a teacher or a chef, or some other business where you spend much or all of your days on your feet. Clogs are comfortable, which is why they have grown so popular over the last several years. They can be worn for a variety of different purposes and professions, or for just plain old comfort. Whether you’re a businessperson or you just want something to wear while you’re hanging out at home, there’s a clog that fits your needs. It doesn’t matter whether you’re looking for a pair of medical clogs or something at any end of the spectrum of formality, clogs can be a flexible, fashionable, and comfortable.